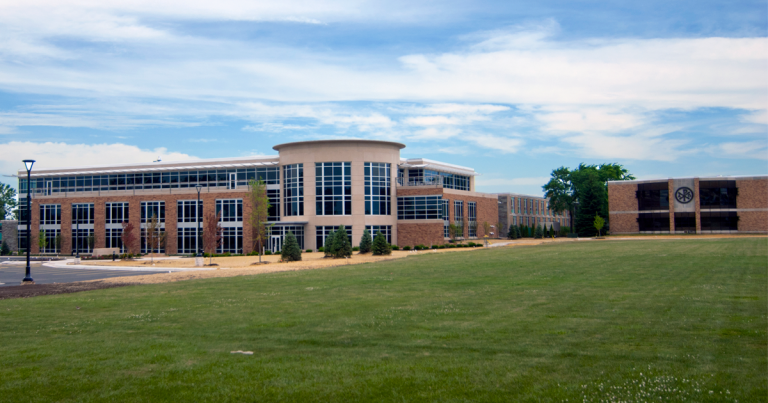 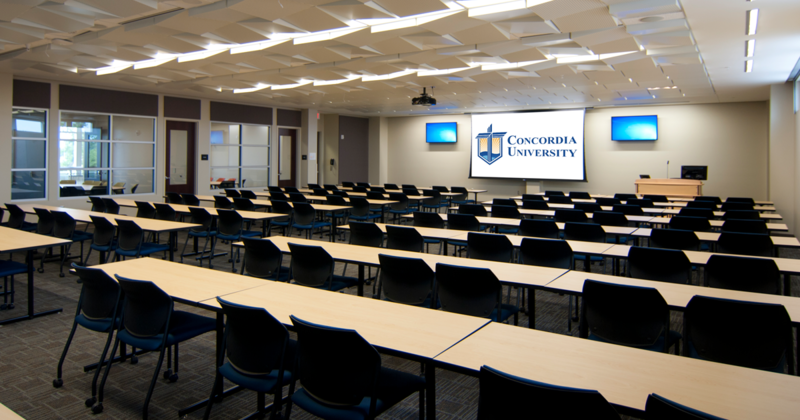 The School of Pharmacy at Concordia University features lecture halls, classrooms, breakout rooms for small group activities, separate sterile and non-sterile product labs, a clinical skill lab, and a research lab for pharmaceutical research. 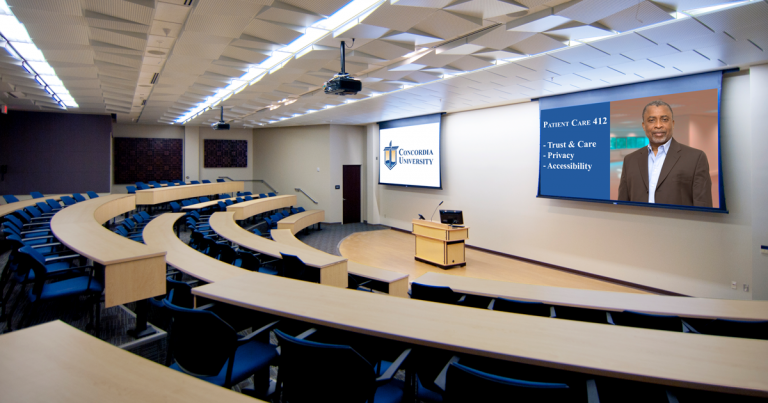 ABD Engineering and Design was brought on by Mayer Helminiak Architects to offer comprehensive acoustical engineering and audio-visual systems design for the school. 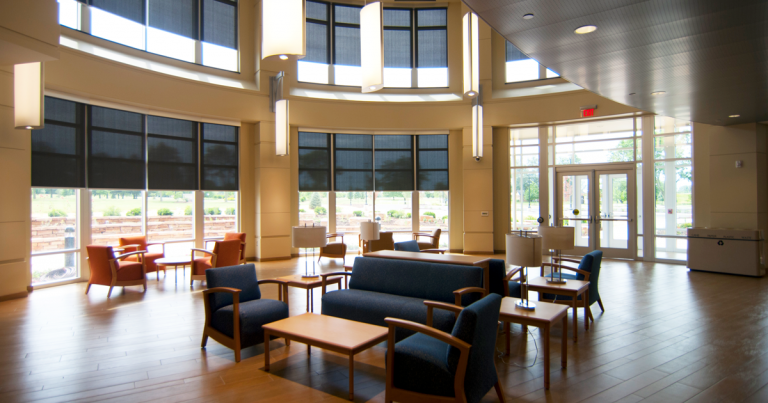 Concordia has been proud to display their state-of-the-art and acoustically pleasing facility.